Lisa, mom of a 15-month-old and stepmom to a 9 and 12-year-old is the co-creator behind the popular website, Chick Lit Is Not Dead where she writes about books, pop culture, motherhood and the road to publication with her best friend Liz Fenton. Lisa and Liz co-wrote the Chick Lit novel, I'll Have Who She's Having and the women's fiction book, The D Word and are currently hard at work on their third novel. 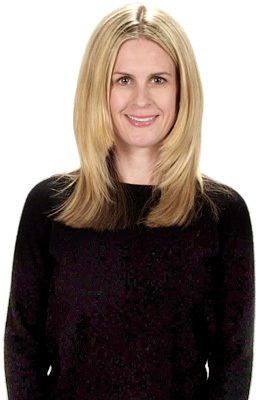 After working as a producer in the television industry for over 15 years, Lisa has spent the past 3 years writing books and freelance writing for multiple sites including Barnes & Noble's UnabashedlyBookish blog, Real Moms Guide and SheKnows.com where she's also the assignment editor for its Book Lounge. Are you a paranoid parent?